This webinar is a $49 value, but free for our members! 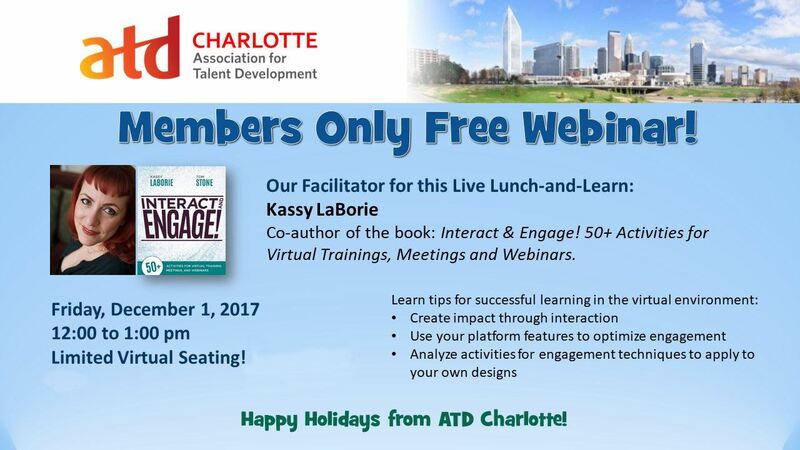 We'll also be giving away a copy of Kassy's book during the live webinar. We’re using Adobe Connect. VoIP / Computer Audio Broadcast. The link to the webinar will be sent out prior to the meeting.